To mark the centenary of the Declaration of Irish Independence, the First Dáil Éireann and the beginning of the War of Independence Douglas Tidy Towns invites you to the official opening of Independence Park in Douglas (located across the road from the Fingerpost Roundabout, in front of the Garda Station). The official opening will take place on Saturday 19th January at 2 pm. will both speak at the event. We are now on our winter break but will be back in action on February 2nd. Thanks for all your support during the year. 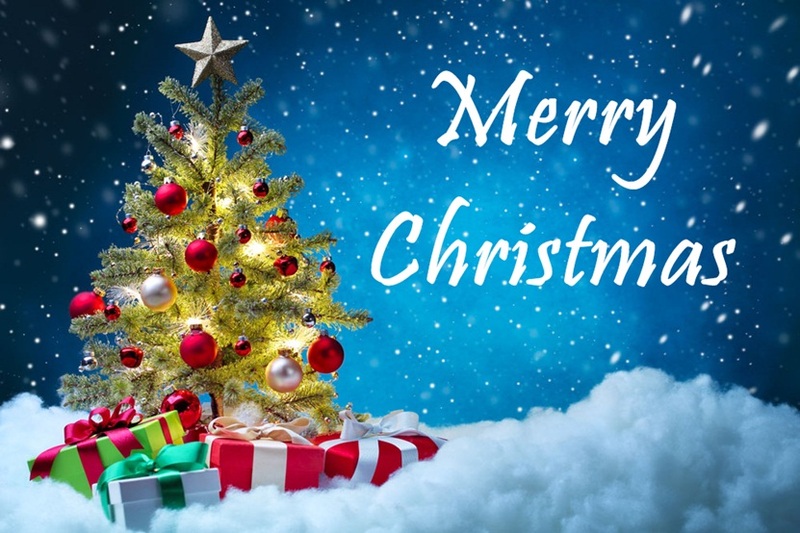 We wish you all a Merry Christmas and a good start into the New Year! Our litter picking and tree planting event has been re-arranged for Sunday 25th November from 10:30am. Meet at the entrance by the Gaelscoil and wear your wellies! We have 300 trees to plant as well as a litter collection to do, so we are hoping for a good turnout! We will also split off part way through to plant some trees in the Mangala. 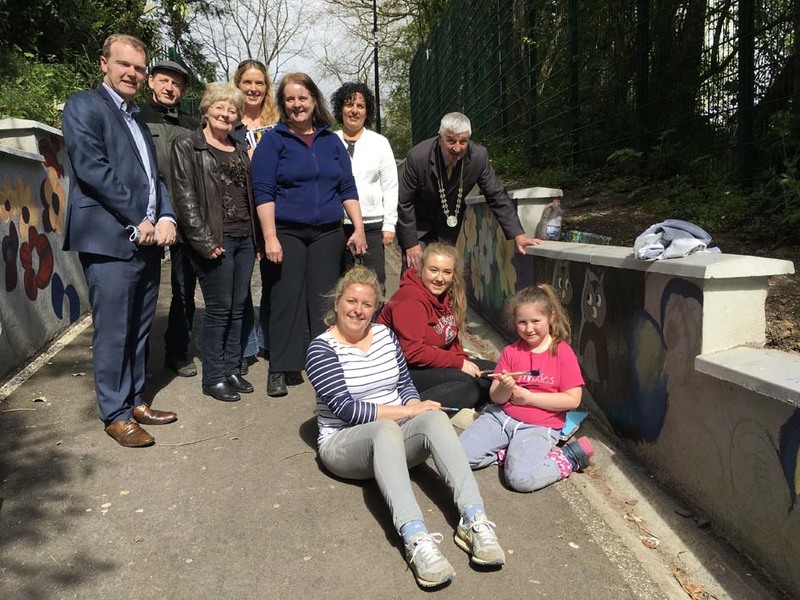 Join us in our continuing efforts to improve the Tramore River Walk. Meet from 10.30am by the gate to the walk near Douglas Gaelscoil where we will plant more trees and pick up rubbish. Everyone welcome! Please wear boots and bring a spade (if you have one)! Cork County County are again offering their Painting, Signage & Improvement Scheme grant for Douglas. This year up to 100% of the costs will be covered by the grant (see below). Through this scheme, tenants or owners of buildings in those areas can avail of a grant of up to 50% of the cost of painting the facades along the street. Applications on a full-street basis (10 or more adjacent buildings on one street) will get a grant of 60% and will get priority. Tenants or owners of buildings in the Town Centre can avail of a grant of up to 50% of the costs of replacing existing plastic, neon and printed signs etc. with ‘Heritage Type Signs’. A contribution to a max. of 100% will be given towards the cost of materials where it is proposed the tenant/owner will undertake the work themselves.